– Reserved VIP seating at all events in the panel room. 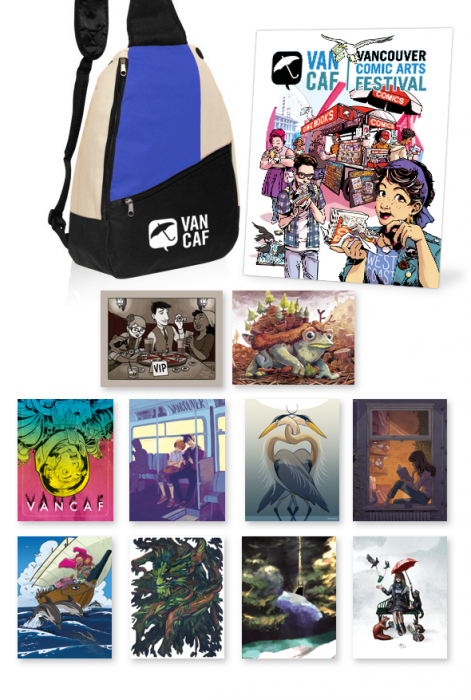 VanCAF will be held on May 23-24 at the Roundhouse Community Centre and admission is FREE. This is the only show I’m scheduled to attend this summer, so make sure to swing by my table if you go.